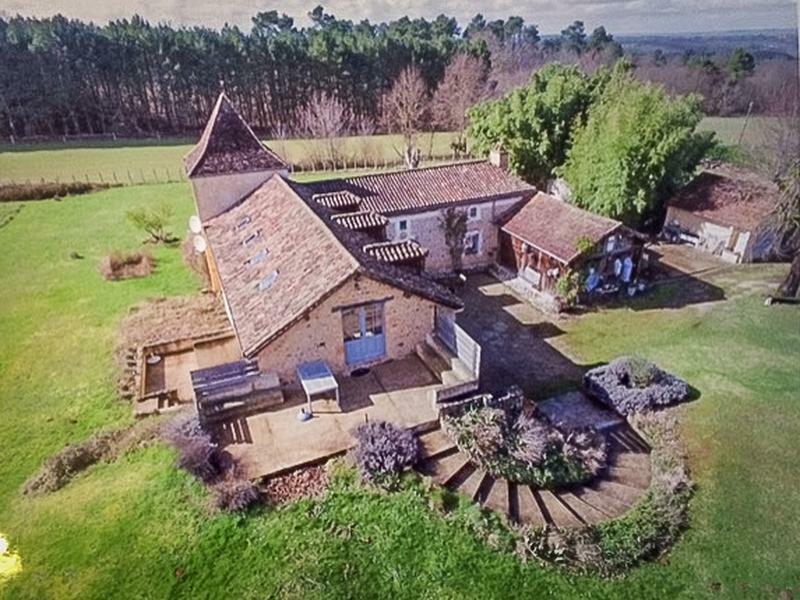 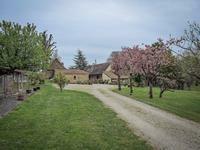 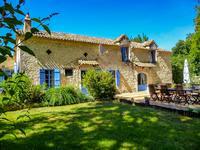 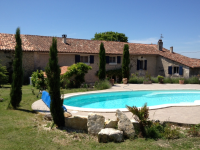 This beautifully restored 5 bed farmhouse with its 2 gites (2 and 3 bedrooms) and 8300m2 of land benefits from a peaceful and rural setting 6 km from the medieval market town of Belvès. 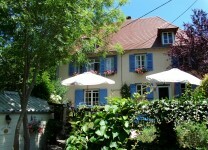 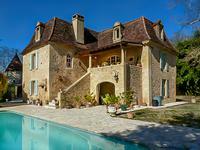 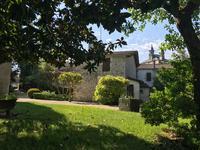 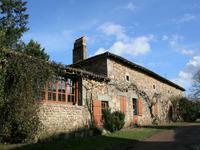 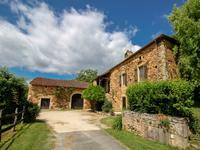 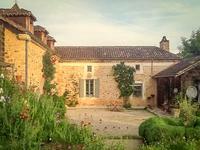 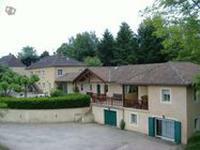 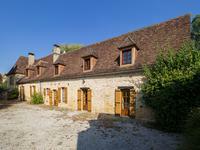 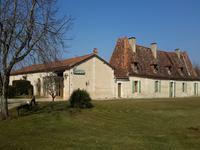 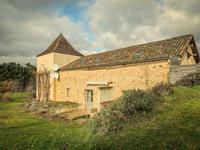 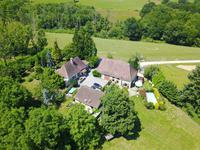 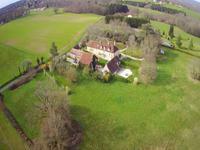 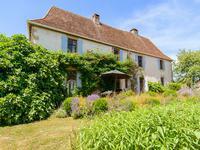 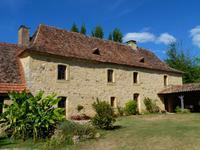 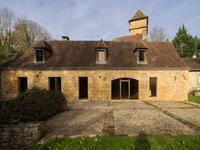 The first gite offers 3 bed accommodation, 1 bath, 2 WC, lounge with fitted kitchen and private terrace. 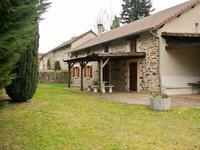 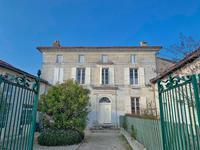 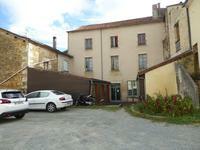 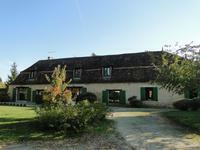 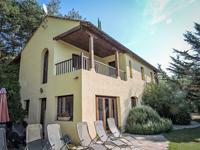 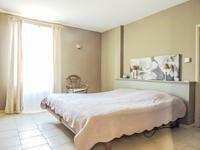 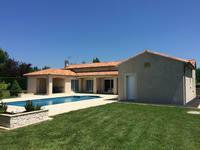 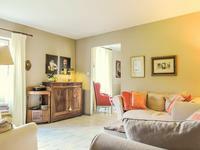 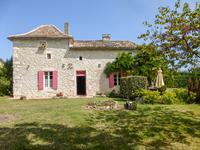 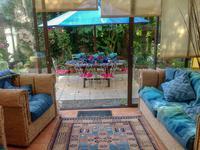 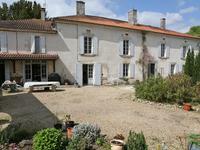 The second gite comprises 2 bed, 1 bath, WC , lounge with fitted kitchen and again a private terrace. 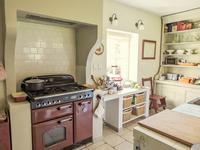 The main house has a very cosy/chique deco and benefit from a splendid kitchen with cooking island- access to a large covered terrace - dining area with adjacent living room and an en-suite master bedroom with dressing on the ground floor. 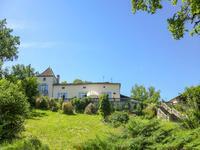 On the upper floor 4 bedrooms and one shower room with WC. 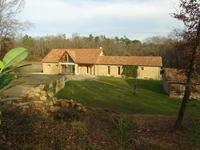 Fully insulated, double glazing, geothermal central heating, septic tank. 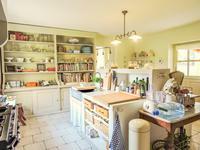 A property bursting with charm and character ! Only 6 km from shops, restaurants and a golf course nearby.